The Dallas Chapter meets monthly, usually on the third Thursday, for a luncheon and program. We invite anyone serving in an administrative capacity in the local church or other religious institutions or businesses that specialize in church services to join us for fellow ship and professional development. We look forward to seeing you at our monthly luncheons and we're confident you will discover the valuable and enjoyable associations that we have. Many of us have dreams for our church. Some have visions for youth programs or ministries that address critical issues in the local community or abroad. For others the dream might include provisions for church building maintenance or an expansion of the church's music program. In most churches, the interest is there, but funds are limited. Planned gifts can provide the necessary financial resources to help make these dreams a reality. A planned gift is any gift, large or small, given with forethought. A planned gift to your church is a financial gift structured to serve the needs of the church as well as the giver. A planned gift may take the form of an outright gift during a donor's lifetime, a bequest through their will or other estate plan, a trust, or a life income gift. These gifts usually come from accumulated assets such as personal property, real estate, stocks, bonds, life insurance policies, cash, or other assets of tangible value. Often these gifts can be structured to take advantage of allowable income and estate tax incentives. Rev. Richard Caperton, is President & Managing Partner of the SRD Group. His passion is to assist churches and faith based ministries in reaching their potential. He has over 20 years of local church ministry experience and 17 years as a stewardship consultant. Richard has led more than 120 successful capital programs, generating in excess of $700 million for local ministry. Most recently, Richard helped The First Baptist Church in Dallas Texas raise over $125 million. Before that, Richard helped the Willow Creek Community Church, South Barrington, Illinois raise in excess of $80 million. The combination of his keen analytical skills and charismatic personality make Richard a sought after consultant and speaker. 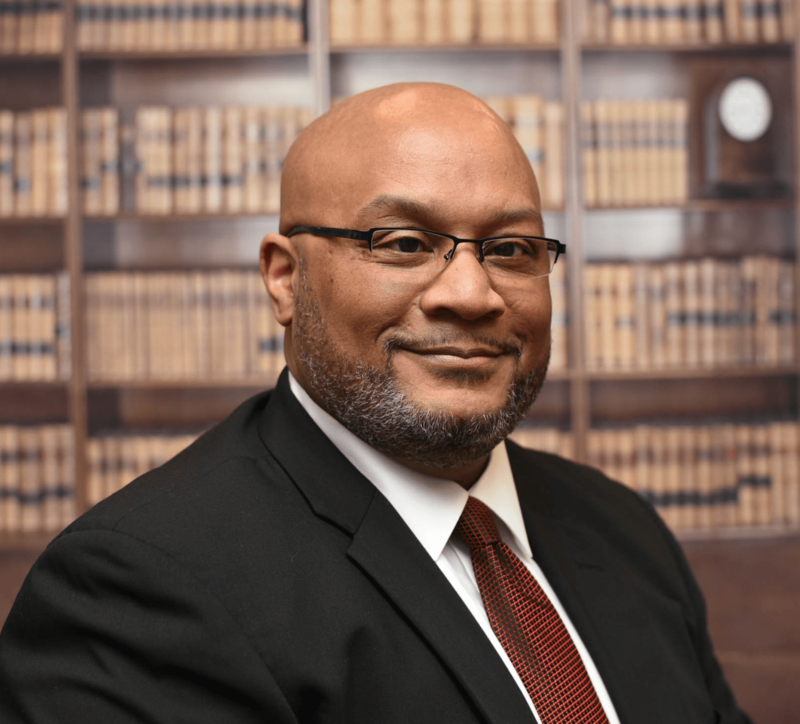 Richard earned a Bachelor of Arts degree in Religion from Louisiana College, Pineville, Louisiana and a Masters degree from the Southwestern Seminary, in Ft. Worth, Texas. Richard is regularly invited to speak on the subject of church growth and stewardship. As a pastor and leader, Richard knows first-hand the intricacies of capital stewardship programming from the leader's perspective. Richard's viewpoint and pastoral experience are invaluable in his work as a stewardship consultant. A resident of Dallas, Richard and his wife Judy have two grown children and four grandchildren. 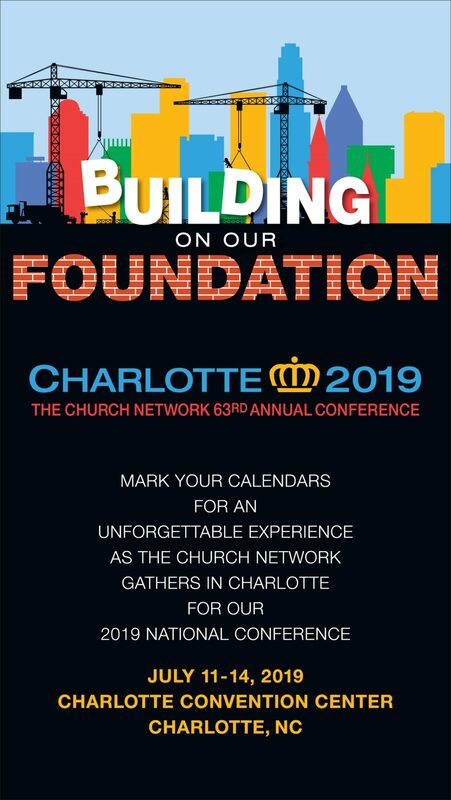 You will have the opportunity to meet and network with Church Administrators (the real decision-makers) and other church staff, representing hundreds of area churches. $1000 Vacation Package Grand Prize, all designed to attract more Church Administrators to the event. Limited to just 35 vendors, be the first to register for a booth!